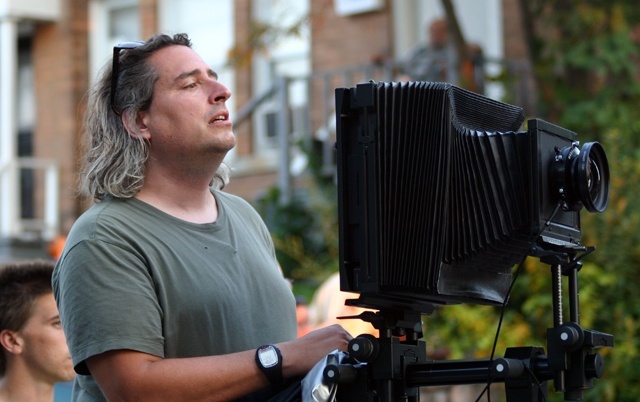 Filmmaker Ben Shapiro comes on Filmwax Radio with the subject of his new documentary, "Gregory Crewdson: Brief Encounters". By way of disclaimer, I went to summer camp with Crewdson back in the 70's, so this episode of is also something of a reunion. The film is about to enjoy a theatrical reunion at Film Forum. This episode was recorded at BBox Radio.